MO Big Band plays "The Blues and The Abstract Truth"
Our Metropole Orkest Big Band will also shine at the North Sea Jazz Festival 2015! Last March, the bigband already proved that Oliver Nelson’s music is alive and kicking. The MO Big Band set the roof on fire at a couple of jazzpodia and on Saturday July 11th, they will make the Amazon hall at the North Sea Jazz Festival swing like no other! The album ‘The Blues & The Abstract Truth’ was recorded in February of 1961 and released on the Impulse! label. Without a doubt it’s the most important album of composer/saxophone player OLIVER NELSON (1932-1975). It stands for Nelson’s breakthrough as a highly individual jazz composer and now, over 50 years after the release, it’s still a remarkably fresh sounding album with a very personal and unique approach of the blues in the post be-bop era. Jörg Achim Keller made a remake of the album for big band, originally written for the orchestra of the Hessischer Rundfunk and alto saxophonist Vincent Hering in 2011. It brings a modern, new version of this classic jazz album for big band, but without affecting the magic of the original version. Keller has used the individual solo’s on the album as a basis for his big band arrangements and was inspired by Oliver Nelson’s own remakes for big band. Of course, the album will be performed in the same order as the original LP. This new version of ‘The Blues & The Abstract Truth’ is much more than a recreation of the original recordings. 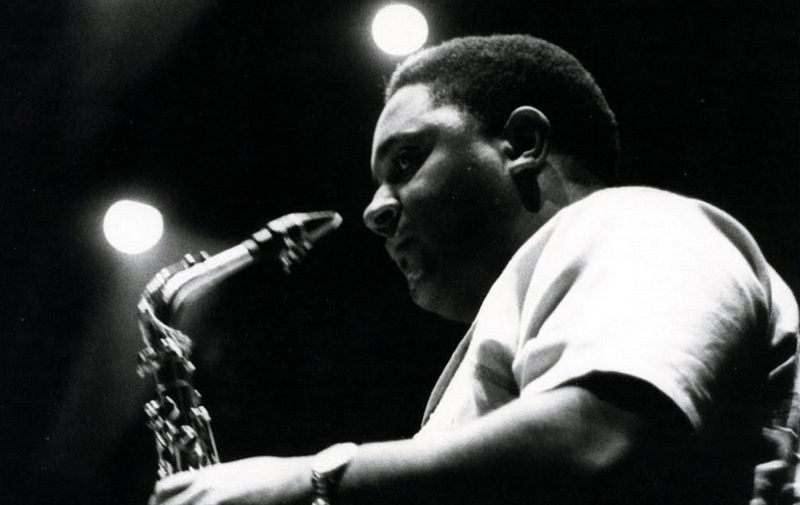 Every bar of Keller’s arrangement is an homage to this maestro of jazz: Oliver Nelson!